HEY NOW! Relax...You are only ONE person! Click here for weekly Schedule and upcoming events! Take a magical journey with me to Spain! 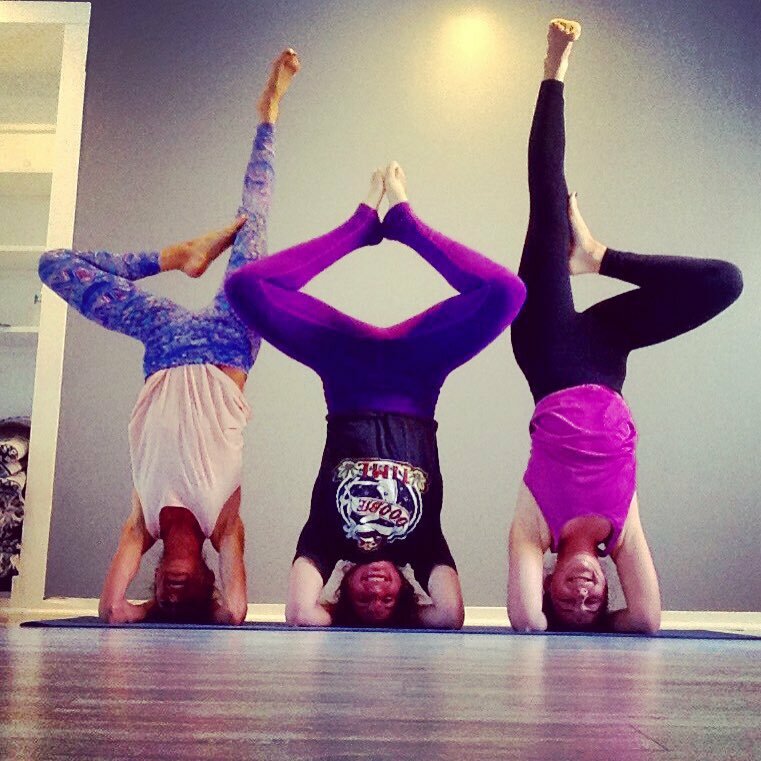 Daily yoga and meditation... and SO much more! 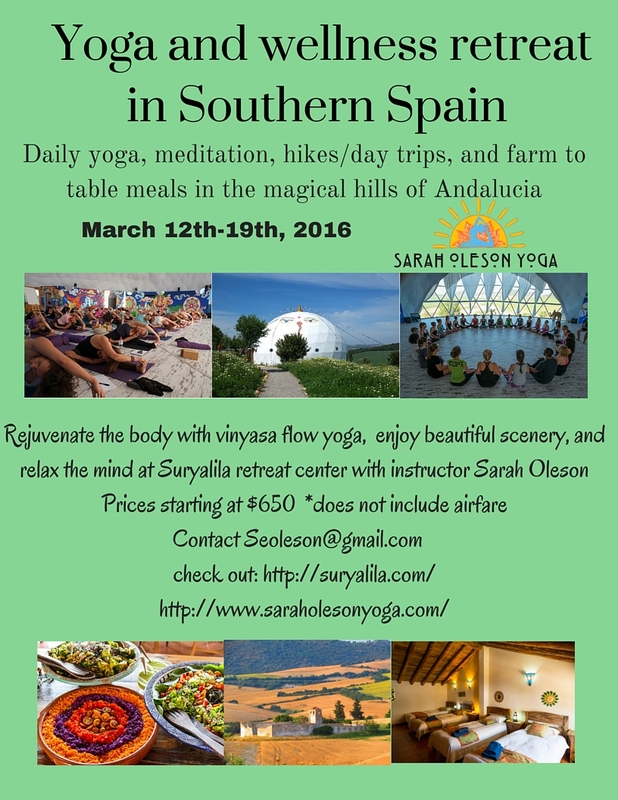 Rejuvenate the body, relax the mind, and cleanse the breath in the glorious hills of southern Spain. Join Sarah for a magical week filled with fun vinyasa flow, restorative yoga, meditation, and yoga dance in the magnificent yoga shala of Suryalila with its awe-inspiring views. With its beautifully decorated rooms, gorgeous rolling hills & olive groves, salt water pool and nourishing meals, Suryalila retreat centre ensures you will be completely satisfied. 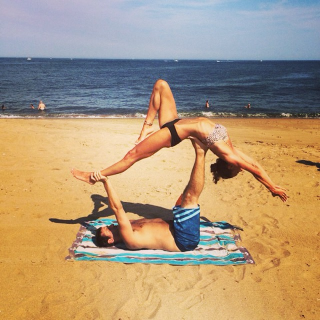 This trip is open to all levels of yoga experience. All inclusive farm to table meals on site are offered three times daily. 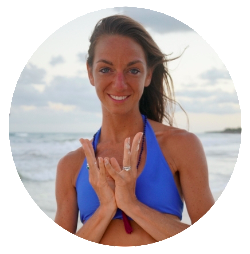 Hiking, biking, and day trips are arranged daily, and Sarah will offer one-on-one health and wellness coaching and private yoga sessions on site upon request. Join me for a fun and unique Valentine’s day date for you and a partner OR FRIEND! Practice communicating in ways other than verbal as we explore touch, balance, strength and flexibility. Rediscover connection, compassion, and leave feeling lighter, recharged, and playful! 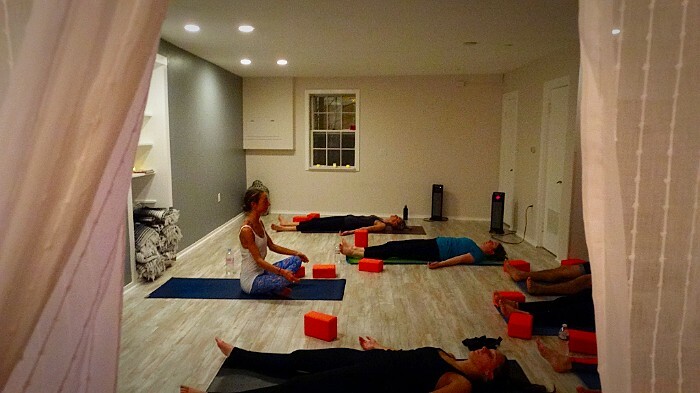 This workshop begins with a vinyasa flow and ends with guided partner meditation AND MASSAGE. Come alone and we can pair you with someone! 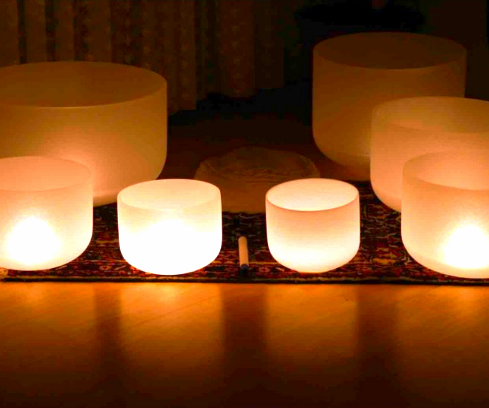 Join us for a beautiful night of restorative yoga flow, followed by a sound meditation with alchemy quartz crystal bowls. email sarah here to sign up or just drop in! Join me for a NEW warm slow flowing class for yoga novices to experienced yogis to learn or revisit the correct structure of poses. All levels welcome to come create a strong, stable foundation and get back to the beginnings. 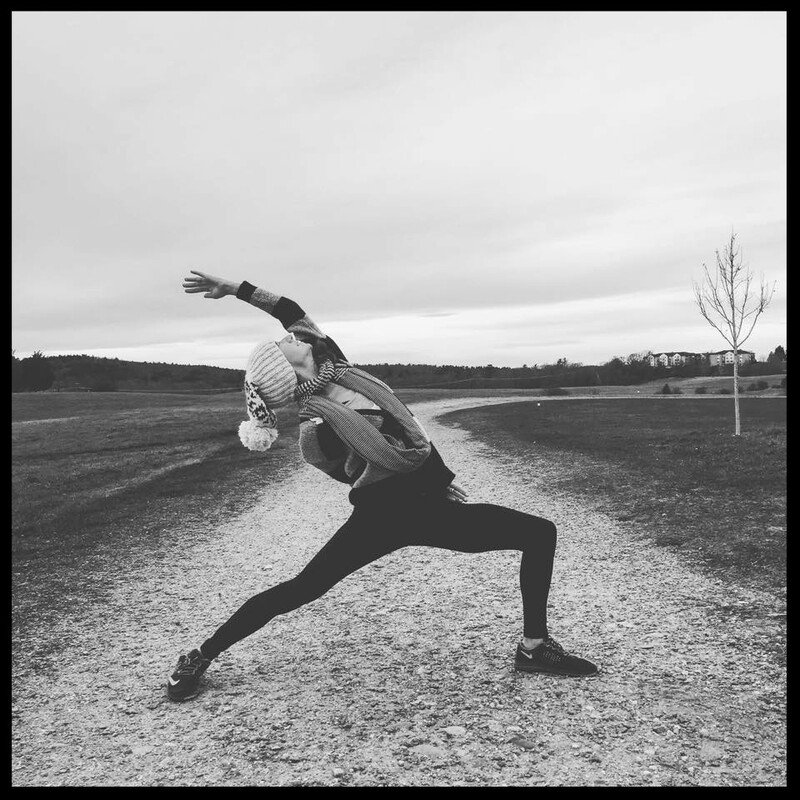 Copyright © *Sarah Oleson Yoga*, All rights reserved.